Making Leather Belt BraceletsMake a unique bracelet using an old belt. 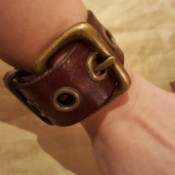 This is a guide about making leather belt bracelets. Making a Crocheted Chain NecklaceThis is a guide about making a crocheted chain necklace. Using a couple of simple crochet stitches you can make this pretty necklace. Making a Super Mario Brothers CostumeThis is a guide about making a Super Mario Brothers costume. 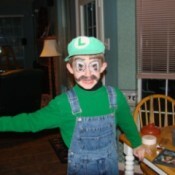 Dress your trick-or-treater up as one of their favorite video game characters. Making a Greeting Card TrivetOld greeting cards can be used in many crafts. Use a favorite one to make a unique trivet. 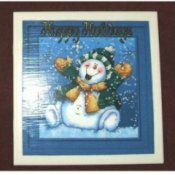 This is a guide about making a greeting card trivet. Creamy Ham, Carrot, and Parsnip SoupA great way to use up leftover ham is a root vegetable soup. 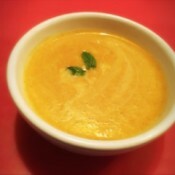 This page contains creamy ham carrot parsnip soup. Homemade Cookie ButterThis is a guide about homemade cookie butter. 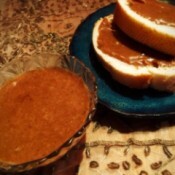 A sweet spread that is easy to make at home for a fraction of the retail cost. Making a Toilet Paper Origami FanThis is a guide about making a toilet paper origami fan. 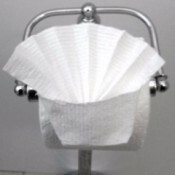 Add a decorative touch to your bathroom decor with this easy origami toilet paper fan. Making Model Magic Clay PensThis is a guide about making Model Magic clay pens. 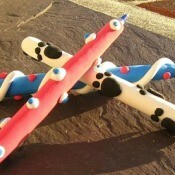 Air dry clay is a great product to use in making decorated pens to use as gifts or for yourself. Making a Penguin Cutlery HolderThis is a guide about making a penguin cutlery holder. 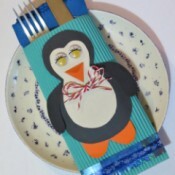 Dress up your holiday table with this cute little penguin cutlery envelope. 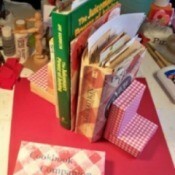 Making Recycled Tile BookendsThis is a guide about making recycled tile bookends. Using either new or leftover wall tiles, you can make a cute and inexpensive set of bookends. Making a Button and Bow Gift TagThis is a guide about making a button and bow gift tag. Using homemade gift tags is like giving a second little gift. Making a Boho Hat FormThis is a guide about making a boho hat form. 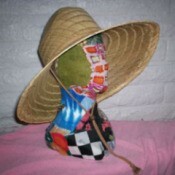 Create a one of a kind hat form to display your favorite hats. 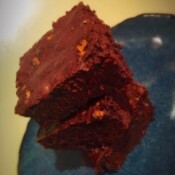 Chocolate Orange Fudge BrowniesMy husband and I are huge fans of Terry's Chocolate Oranges, the orange shaped chocolate balls that have a yummy hint of orange. I made this recipe out of the blue and it turned out WAY better than I thought it would. It is so elegant, rich and super easy to make. My version only has five ingredients. 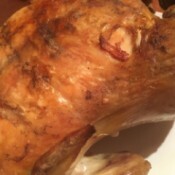 Crispiest Roast ChickenOne thing I love is when I bite into roast chicken and the skin is as crisp as a potato chip and not soggy or gummy. With this simple method, you can get your chicken super crisp on the outside and juicy on the inside, without having to use added fats. Avon Bath Powder for Refreshing Your Mattress30 years ago, I started sprinkling Avon bath powder on my rugs to keep them fresh. After a few minutes, I vacuumed it up. 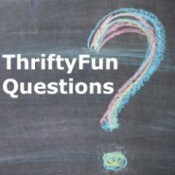 I use it on top of my mattress cover rubbing in the powder before putting on the sheets. There is now a spray for on your covers, couch, etc. However, it left a wet film. The powder doesn't. 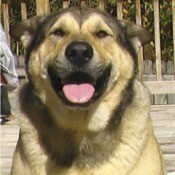 Bo (German Shepherd/Husky)When he was a puppy someone left him in the park and I brought him home. He likes to jog, eat, and lay around. Create a Computer Index for Your RecipesOver a period of 50 years or more, I have collected many good recipes. Some I have written down and stuffed in a zip lock bag and some are on index cards in a small photo album. 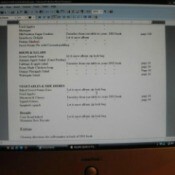 Plus, I have a large collection of recipe books and two recipe file boxes full. It can be a problem finding the one I want. How To Make Fresh Shredded CoconutEveryone loves fresh coconut to eat, for making cakes, and to use for a topping on different desserts. 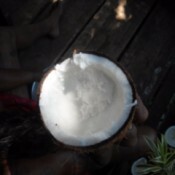 However, most people just buy packages of coconut to use at home. I personally find that making your own fresh shredded coconut is so much better than buying it in the store. Oxygen Based Cleaner for Removing LabelsTry this to get labels off of glass jars. 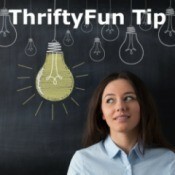 Fill a pot or bucket with very hot water, a few squeezes of Dawn dish soap, and a scoop or two of an Oxygen Based Cleaner. Removing Water Stains from Suede UpholsteryHow do I remove water stains from suede dining room chair covers? What Breed Is My Dog?I have been all over the internet to try and figure out what dog breed this is. The closest I could come is a Irish Wolfhound. This dog though is a lot smaller. It stands to the average human about knee high. 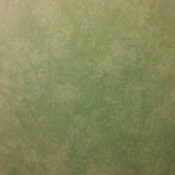 Discontinued Graham and Brown WallpaperI am trying to find a roll of wallpaper that is over 10 years old and discontinued. It's a Lawrence Llewellyn Bowen design in vinyl made by Graham & Brown. I contacted them with the picture, they say the name is "Desire". 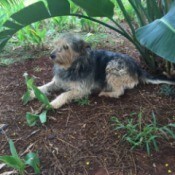 Neighbor's Dogs Died of ParvoI'm looking for advice about parvo. Our neighbors' 2 new puppies have died from parvo. They buried the pups on our fence line. I'm concerned for my dogs. Both up to date with all vaccines and always have been, but our female may be pregnant. And is there anything I can do to stop the spead into my yard?